Morley Glass & Glazing is celebrating after being shortlisted for the G18 awards. This is the first G-Award shortlisting for Morley Glass & Glazing, which is celebrating its 20th anniversary year throughout 2018. The business has been named as one of five finalists in the Component Supplier of the Year category after a successful 12 months, which has included new product launches, investments in production and rapid growth. 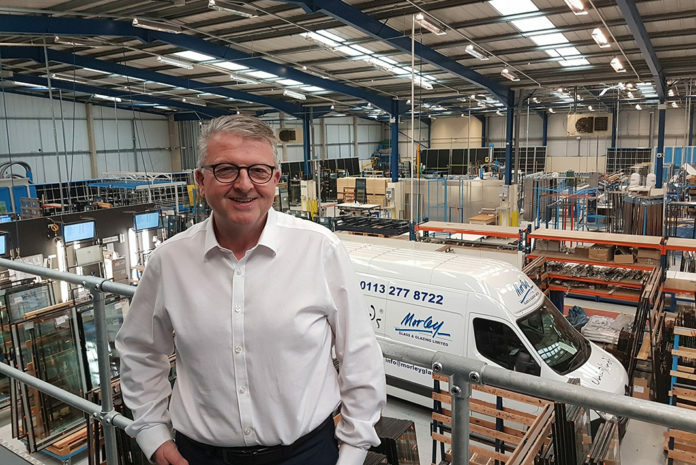 Morley’s managing director, Ian Short, said: “As Morley Glass & Glazing celebrates our 20th year of business throughout 2018 we have taken the time appreciate our success in developing the market for integral blinds; working to develop new products and gaining 80% of the market. The Screwfix of the glazing industry?